This article is the cover story of the August 2018 issue. Find more from the story here. Click here to subscribe. Sure, we've got beautiful mountains, but what makes our region truly special is the abundance of water all around us. Especially when the temperature climbs, there's no better way to spend a day than to be on or near the water. 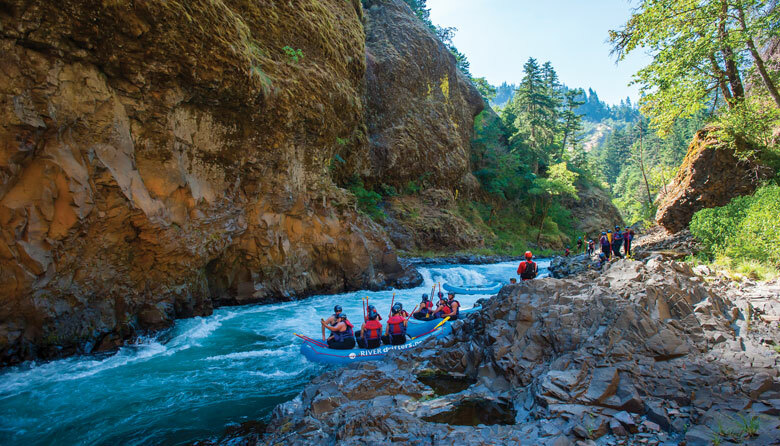 Whether your idea of bliss is a white-water rafting trip, a soak in a natural hot spring or a day at the water park, you'll find all of that -- and much more -- within easy reach. Sun's out! What are you waiting for?